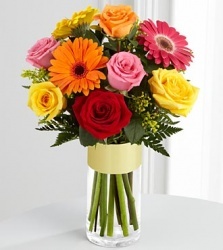 Everyday is a good time to send fresh flowers to someone. Make some ones day, send them a bouquet. ← Let us know how we are doing!